7915 Horseshoe Lane Potomac, MD 20854. Camp River Falls is an action packed day camp available for all 6-8 year olds in the River Falls community. 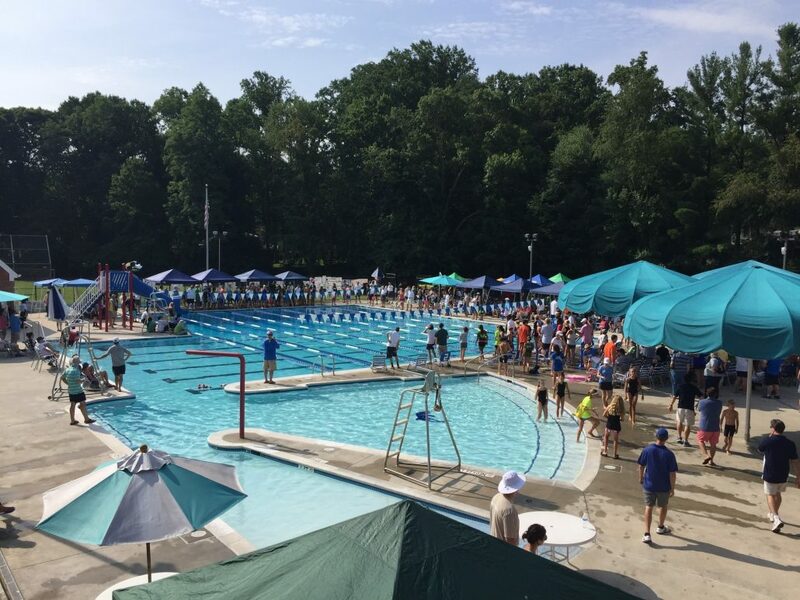 Days at Camp RF run from 9:00am-4:00pm and include fun outdoor and indoor games, swimming and tennis lessons, arts and crafts, and team building activities. 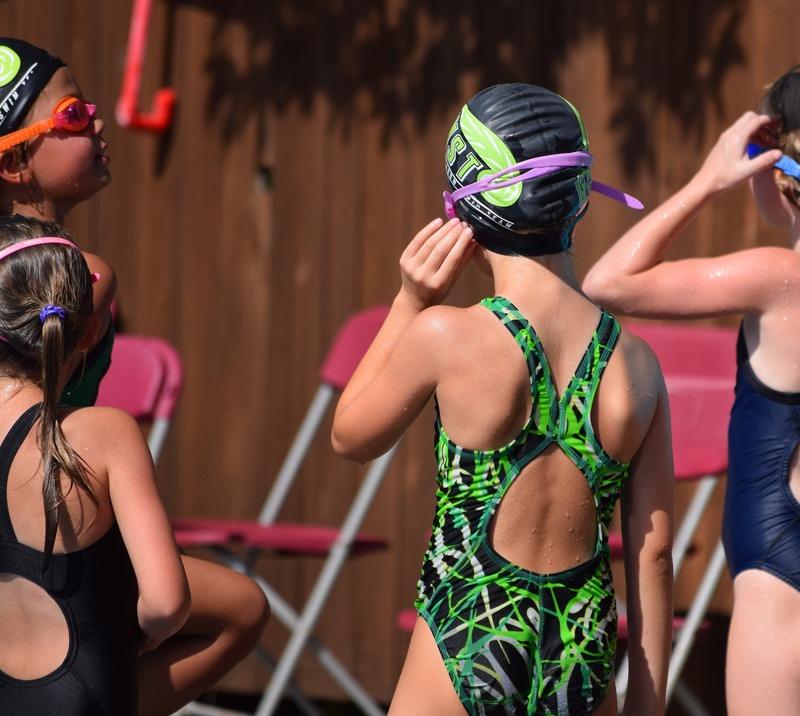 Each week of camp is given a new theme, so whether your child joins us for one week or for the whole summer, he or she is sure to learn new skills, grow in their athletic abilities, and of course, have fun! Our mission is to build character, self esteem, and friendships that last a lifetime! We wish for all of our RF campers to learn how to work as a team, to encourage others, and to be proud of themselves for their accomplishments. Our wonderful staff members are passionate about inspiring our young campers to get up, go outside, and get active and help to foster each child’s love of play. We can’t wait to spend the summer with the River Falls kids! Camp River Falls is a neighborhood summer camp run by Rob and Jessie Golden. The couple were both born and raised in Maryland and got married at their home in Adamstown in the summer of 2018. Outside of Camp RF, the two enjoy hiking, gardening, and spending their time with family and friends. Both have a background in teaching and wish to share their creativity, positivity, and love of the outdoors with all of their students and campers. Rob and Jessie hope for Camp River Falls to be a space where kids can express themselves and make happy memories for years to come! LET US HELP YOU TO MAKE IT TO WORK ON TIME! CASH, CHECKS AND CREDIT CARDS ARE ACCEPTED ON SITE! Rob Golden found his passion for teaching and coaching over 10 years ago after graduating from high school. Having participated in many sports throughout his childhood, he knew that fitness would always be a part of his life and is something he wanted to inspire in others. He attended Towson University, earning a Bachelor’s Degree in Physical Education, and became director of Camp River Falls during that time. 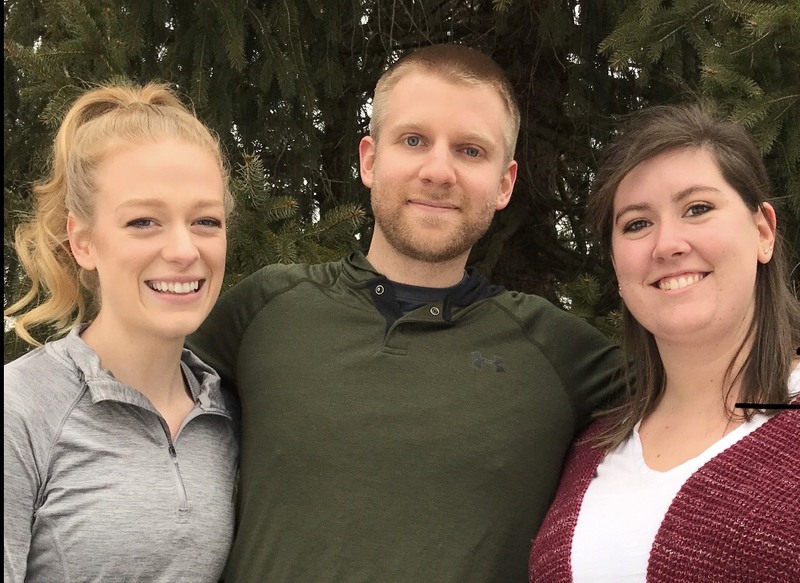 Throughout his time at River Falls, Rob has had the opportunity to encourage the importance of physical fitness, the joy of working with a team, and the fun of sports to over 500 kids in the River Falls community. Since graduating from Towson, Rob has begun his career as a Physical Education teacher at Diamond Elementary School. Since he began teaching in 2011, he has been featured in the Gazette three times for his work in building successful fitness programs in Gaithersburg, including the Diamond ES Dolphin Dash and Walking Club, and was interviewed for their Voices in Education segment. He also received recognition in the Montgomery County PE Newsletter for planning “Jump Rope for Heart Night”, during which guest speaker Gail Lee from The Biggest Loser motivated the students with her speech on how to live a healthy lifestyle. While leading those programs, Rob has since obtained his Masters Degree in Exercise Science from McDaniel University, coached the Poolesville Falcons football team, worked with multiple athletes in personal training, and led seminars for graduate students on starting and maintaining a successful sports camp. 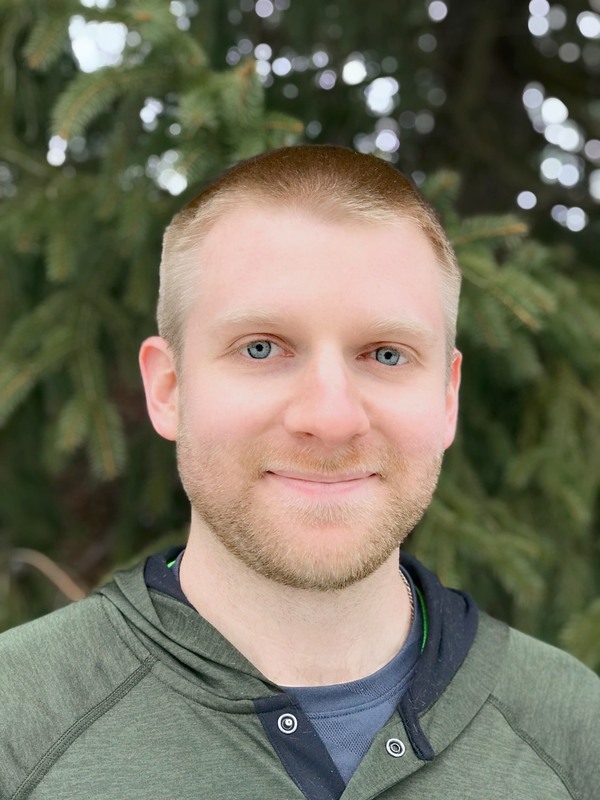 Rob is excited to continue his journey of educating and inspiring fitness in the wonderful River Falls community this year as Owner and Director of Camp River Falls. 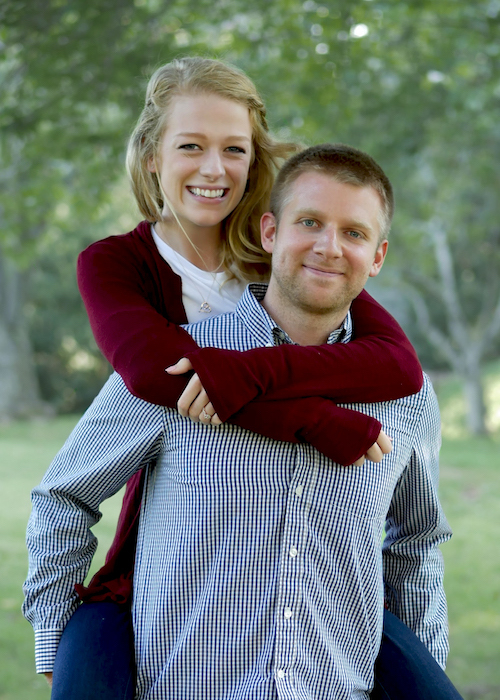 Jessie is thrilled to join the Camp River Falls team alongside her husband, Rob, as a camp counselor. 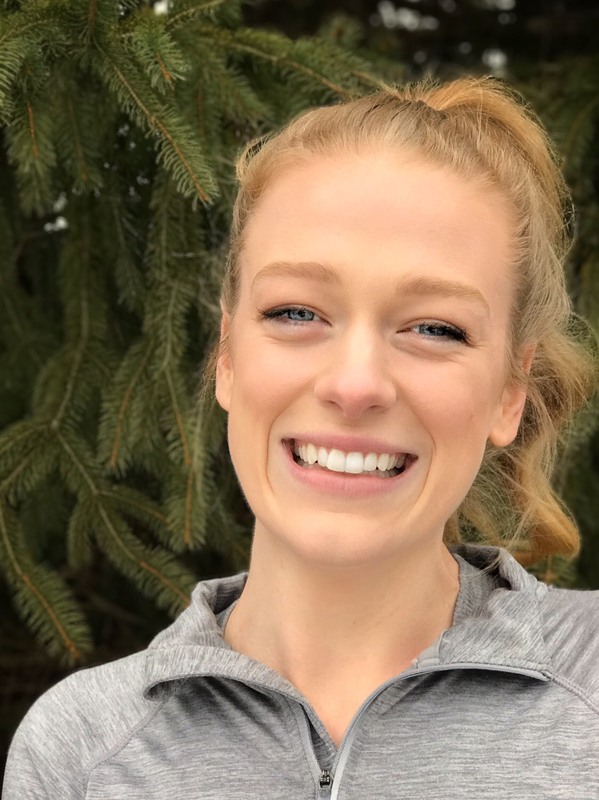 She knew she enjoyed working with kids when she began volunteering as a counselor and assistant choreographer through her dance and performing arts company. Throughout high school, she worked with preschool, elementary, and middle school aged students to instruct them in multiple styles of dance while continuing her own dance education at Musical Theatre Center & Act Two Performing Arts, and as a part of the Poetry N’ Motion Dance Company. She also volunteered at multiple preschools and elementary schools as a part of the Social Action program while attending Stone Ridge School of the Sacred Heart in Bethesda, MD. After graduating, she knew she wanted to share her love of dance with others, and began teaching dance classes to kids. For the past 6 years, she has had the opportunity to train hundreds of young dancers as a lead teacher and Executive Director of Bella Ballet in the Kentlands. 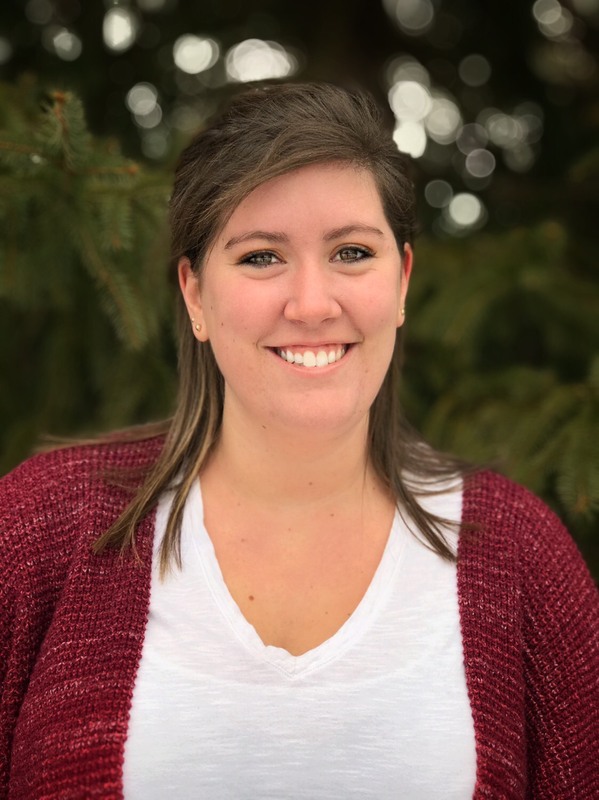 While dancing will always be her passion, Jessie was also involved in many sports growing up, and is excited for this opportunity to work with kids in the River Falls community. Hello, my name is Jen! This will be my 4th summer working at Camp RF! I am currently studying at Salisbury University and hope to graduate in 2021. I am looking forward to having an awesome summer! To sign up, please select the first week you would like to join us. Then a new PayPal window will open after adding a session to your cart. To add multiple sessions, select "continue shopping” at the top of the page, and you will be directed back to our homepage. From there you may add additional sessions. Refund Policy: Camp Tuition is non-refundable. Tuition is transferrable and may be used towards another 2019 session of equal or lesser value.